How to Register Your KRA pin at Huduma Centre. 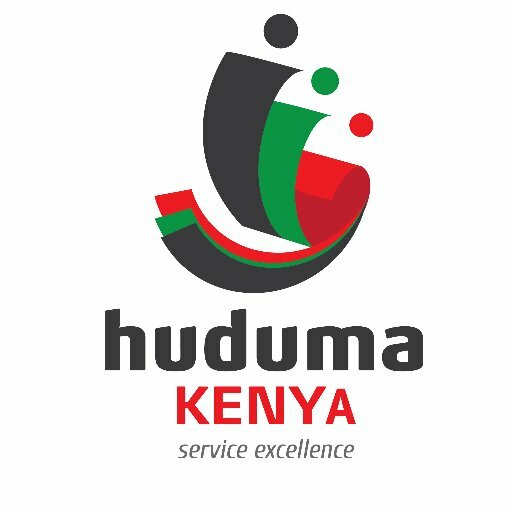 Home Business How to Register Your KRA pin at Huduma Centre. KRA PIN application can be done at any Huduma Centre countrywide. Log on to www.kra.go.ke/portal. Open Taxpayer Registration. Previous articleHow to Register as a TSC teacher.